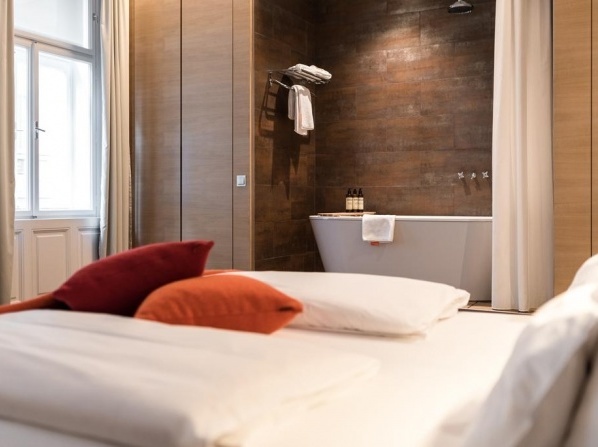 Elegantly combining tradition with contemporary sophistication, Hôtel Keppler is a 4-star boutique hotel like no other. 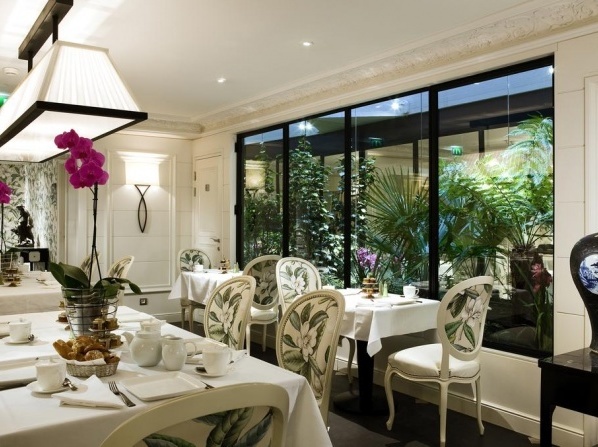 It is centrally located near the Champs Elysées, in a stylish 16th century area and allows guests to experience Paris at its best. The hotel offers the Honeymoon in Paris package which includes luxurious and elegant accommodation, a bottle of champagne, chocolates, rose petals on your bed, a cruise on the Seine River, American style breakfast and many other romantic amenities that will make your honeymoon one of a kind. Children up to 2 years stay for free in children's cots/cribs. A home-feeling guesthouse which is very intimate and personal offering the perfect type of service for a romantic individual leisure travel. The hotel has been awarded with tripadvisor's Travelers' Choice® 2015 in Romance category. 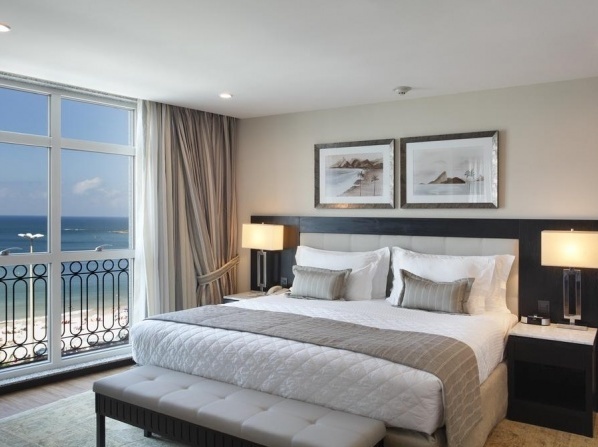 With comfortable and utterly luxurious accommodation and interiors, an ideal location in the heart of the city, a terrace with spectacular views where you and your loved one can enjoy a romantic dinner or drink, this hotel is nothing short of perfect for the most romantic and unique honeymoon getaway. 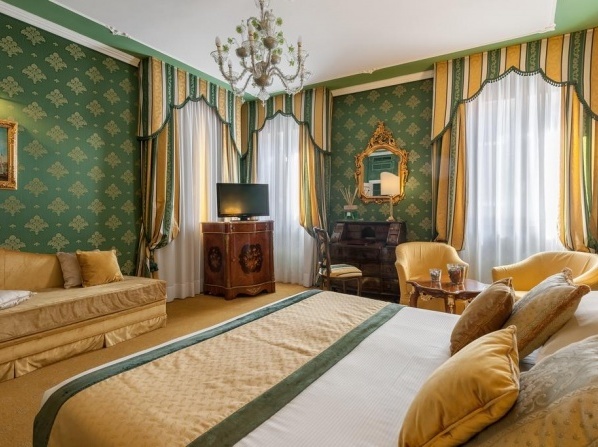 Hotel Degli Orafi has successfully stood out from other prestigious hotels in Florence by offering a wide range of services and comforts. Guests are greeted with a "welcome drink" by multilingual staff who are available to book any excursion for an unforgettable stay. Guests can also relax with a book in the reading room/library, or have breakfast in a XIX century ballroom with original frescoes covering the stunning vaulted ceilings. Only 2 minutes' walking distance from Stephen's Cathedral, Hollman Beletage is a former 19th century home turned 26-room boutique hotel. 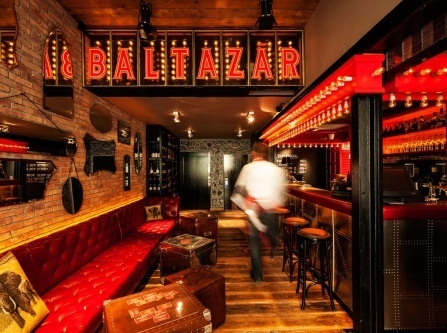 Guests will find personalized service, a cinema, spa and a library during their stay. Children are welcome. Roll-away beds and cribs can be rented for additional fees. 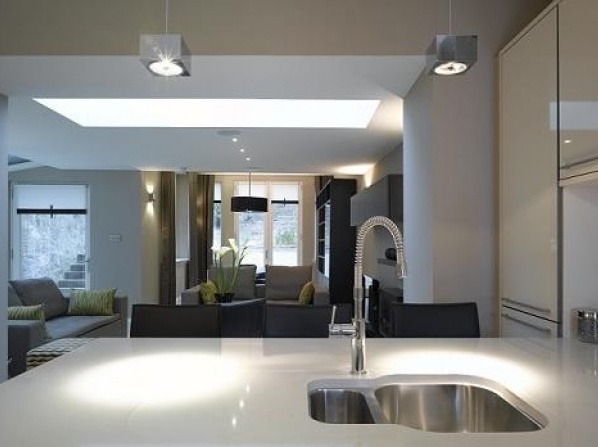 This property also offers laundry facilities. 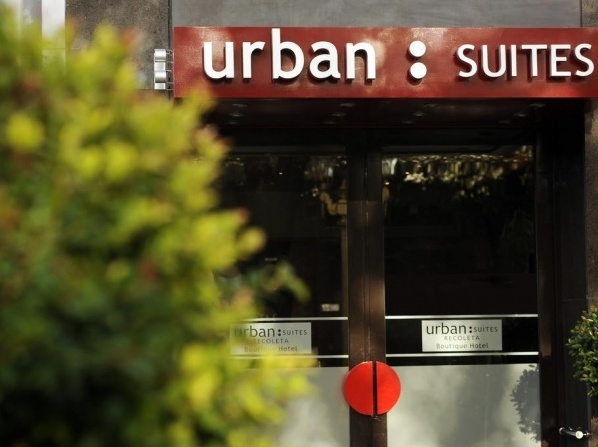 Urban Suites Recoleta is a modern boutique hotel designed with a minimalist urban style. It is situated in the heart of Buenos Aires and offers guests exciting packages such as Tango lessons for an authentic cultural experience. 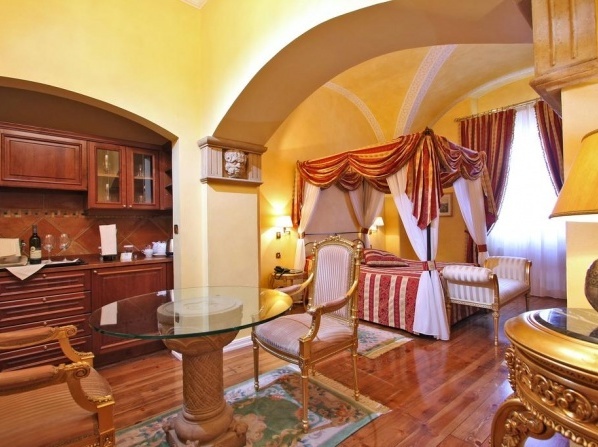 Historic 100 years old hotel featuring a European styled interior and modern facilities. It superb location, at Union Square makes this property the most desired place for business as well as short holiday breaks. 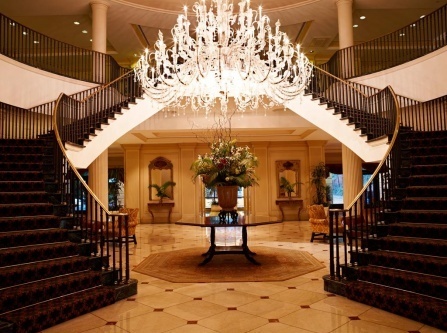 Extremely welcoming hotel with sophisticated interior, stylish features and hardwood furniture. 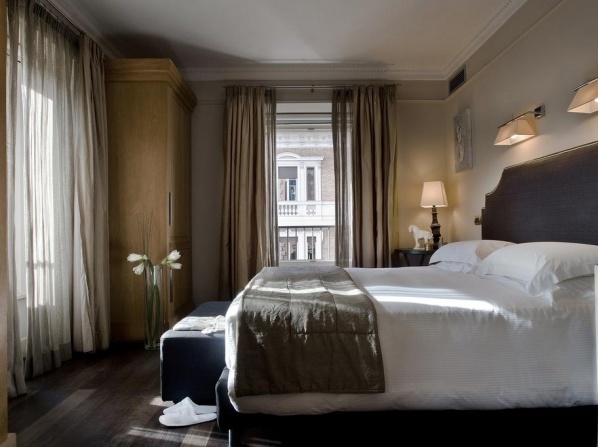 This boutique hotel combines luxury classical style, superb personal service creating the most exclusive accommodation in the hearth of San Francisco. Solar do Castelo was built where the kitchens of the Royal Palace were located. Staying true to its deep history, the hotel features an inner courtyard and a garden, as well furniture that is reminiscent of the medieval age. Elegant design, a gourmet restaurant and an amazing rooftop infinity pool that overlooks Copacaba Beach. 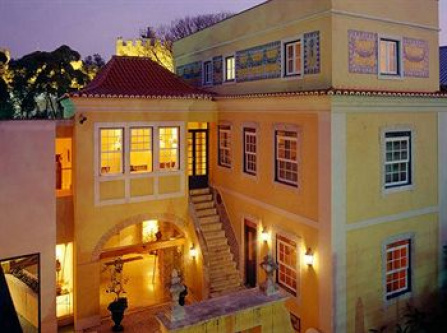 The Miramar Hotel by Windsor sits just across the road from the divine Copacaba Beach. Guests will never get tired of walking the miles of shoreline and sinking their feet into the vast, sandy beaches. 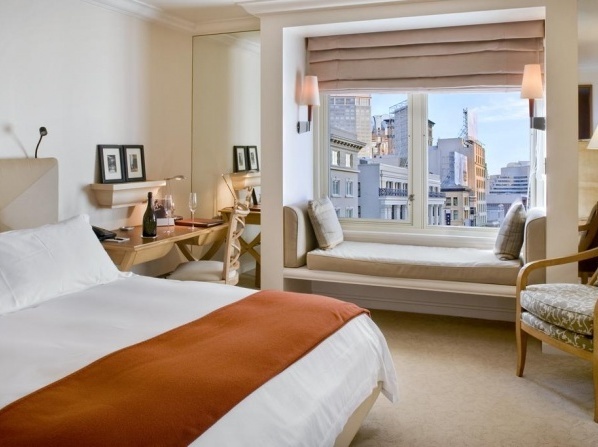 Guestrooms at this romantic hotel come with chic decor and floor-to-ceiling windows which offer views of the cityscape. 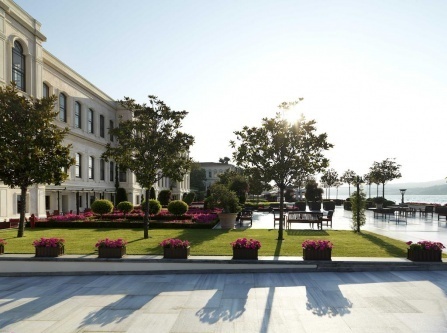 Converted from a 19th-century Ottoman palace, this Istanbul hotel is situated at the edge of the Bosphorus Strait, in Istanbul's Besiktas neighborhood. The hotel is housed in a converted 19th century Ottoman palace which carries centuries of history and culture and is conveniently situated between East and West. 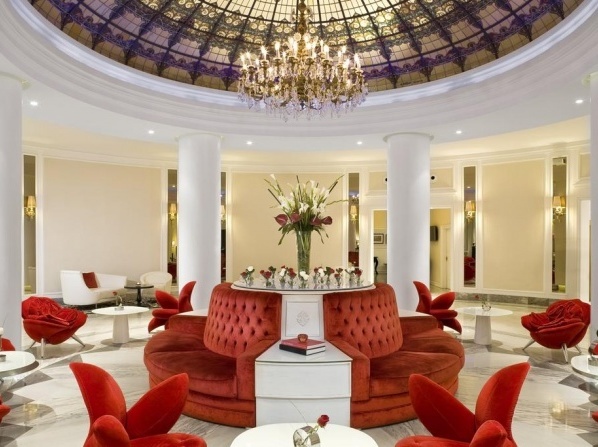 This property offers spa services in signature treatments, facials, massage therapies, salon services and body treatments. Favorite treatments include "Hammam Moments" and "Forget Jet-lag" to energize guests after long travels. Services are also available for bridal parties. 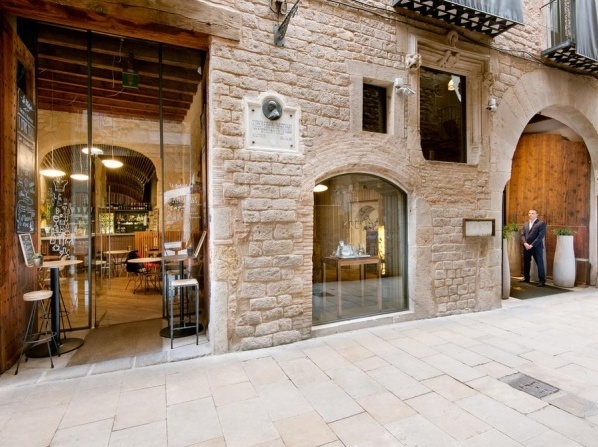 Set among medieval arches and Roman fortifications, guests who are seeking a unique and exclusive experience can immerse themselves in this romantic setting at the heart of Barcelona's Gothic Quarter. Spoil your loved one with the farthermost in romance; from your arrival till departure you will be thoroughly taken care. Set on the Victoria & Albert Waterfront, this luxury hotel boasts panoramic views of Table Mountain. 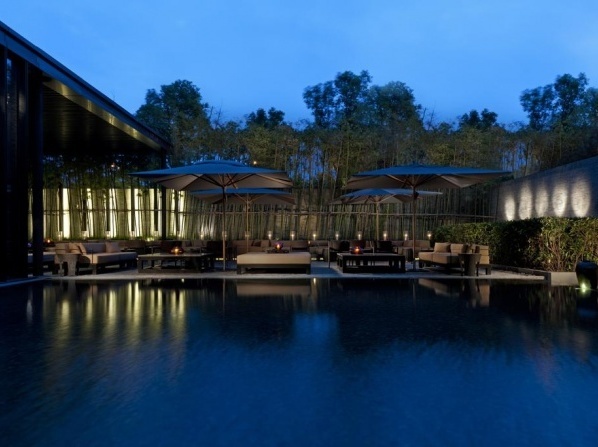 It has an outdoor infinity pool, a sunny terrace and a spa. 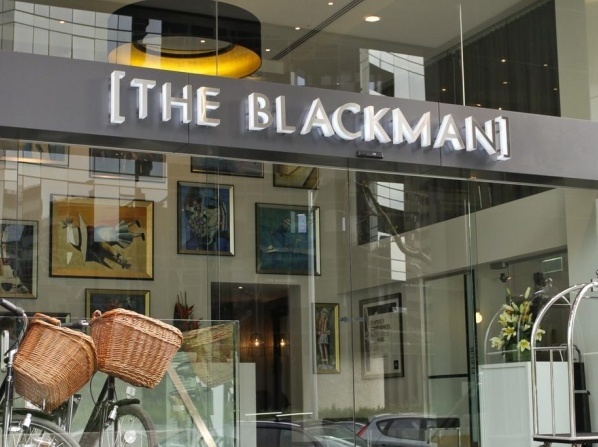 This boutique hotel offers modern luxury suites with designer furnishings and private balconies, just 250 meters from Albert Park. 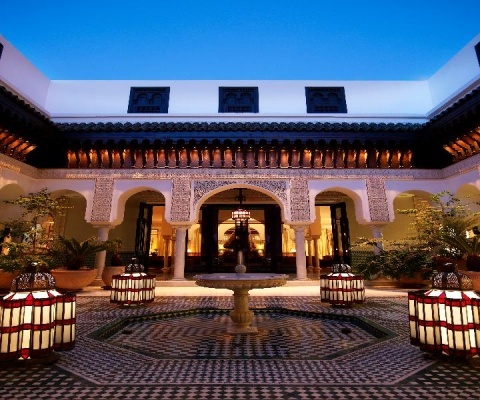 Enjoy gracious hospitality at La Mamounia situated in Marrakech, Morocco, which meets the expectations of the most demanding guests. This impressive castle was built in the 12th century and it was protected by the medieval ramparts of Marrakesh. During the 18th century, the beautiful gardens which adorn the establishment were given to Prince Al Mamoun as a wedding gift and have been an inseparable part of the castle ever since. The castle's prestigious past and rich Arabic-Andalusian culture are reflected through all its colors, shapes and materials. From 1923 until today, it houses guests from all over the world as well as many famous people.